These young people were so wonderful to photograph, playful, polite to each other and everyone, willing to try crazy stuff, (not unsafe stuff). 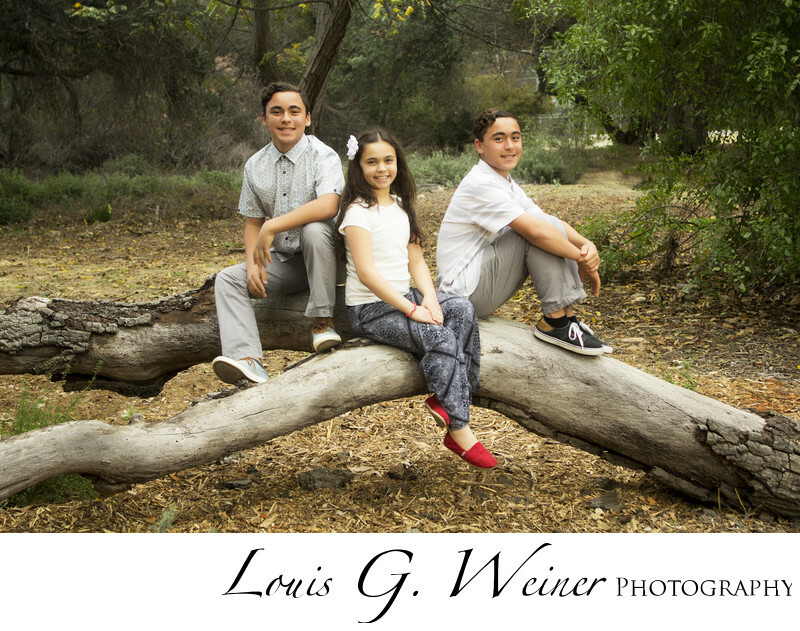 I have now photographed the family several times and the boys Bnai Mitzvah (Bar Mitzvah for more than one young person), it is an honor to watch a family grow up. Location: Pomona College, 333 N. College Way, Claremont, CA 91711.